I have a ton of projects I haven’t documented on here. Sorry, internet. For now, here’s this: I just discovered a useful tip. If you need to sever some PCB traces with precision, use an engraver like this one. 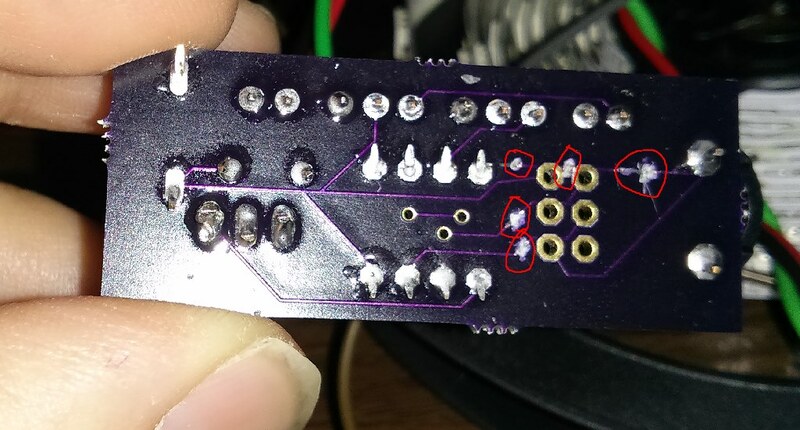 I got some PCBs in and found out I had screwed up — multiple traces were inadvertently bridged. So I had to sever some of them to make the board work, some of which were very close together. The engraver worked awesomely. It’s like a high precision targeted PCB scalpel — I pulled up a trace that was a millimeter away from another.